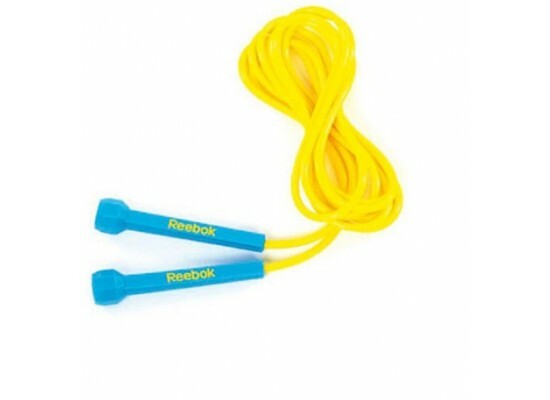 Reebok speed rope is a universal training equipment aerobic exercise and agility to feed. Stylish design speed rope is attached blue and gray slim lightweight grip, even in narrow space effective training is available. 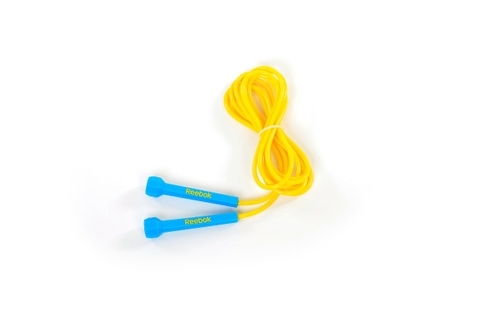 300 mm rope is easily adjustable, provides smooth, fast jumps.